That’s not a typo. 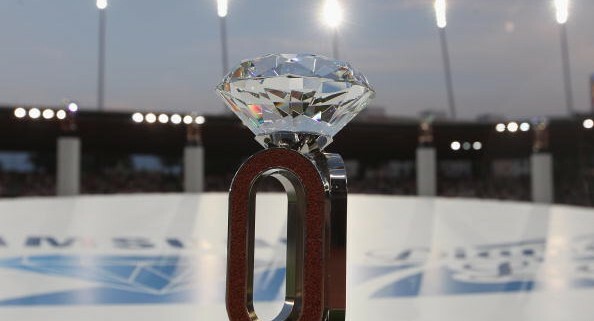 A Diamond League winner automatically receives four times as much as a Hammer Challenge winner. The minimum prize money for all athletes at a hammer challenge meet is $8,500, 15% less than one athlete is guaranteed at a Diamond League. 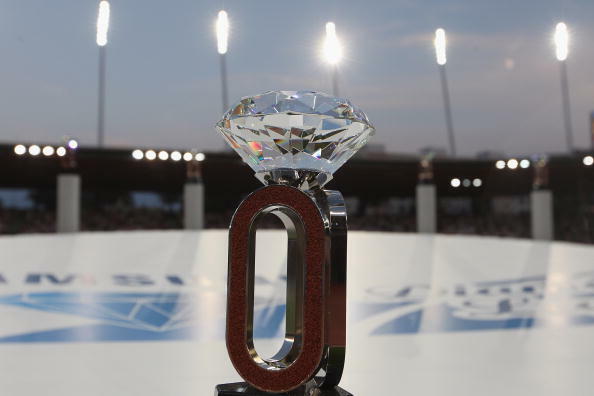 And if you included meet bonuses Diamond League winners often take home $20,000 to 30,000 or more for a win meaning it can be a 10x difference between winners. As you’ve seen, this statement is utterly false. The IAAF must think that if it repeats the same falsehoods they will become true. The truth is that the prize money is nowhere near equal. The truth is that the rewards are not equal, as none of the hammer challenge meets give athletes the chance for global exposure. And the truth is these stadiums can hold the hammer as 13 of the 14 Diamond League stadiums can and have hosted the hammer throw. When will the IAAF just admit that not all events are being treated equal? Separate but equal works no better now than it did for African Americans in the US a century ago. The first step to improving the situation is admitting it exists. Amen. It is unconscionable that the governing body tasked with running and promoting our sport – is instead killing it. First, they raise the A standard to hurt our numbers on the big stage compared to other events. Then, they treat us like second-hand citizens when it comes to prize money. We to speak up – and loudly – or they will take our silence as consent. I wonder if they can be taken to court. The Human Rights Commission may back our case on an unfair discrimination basis.